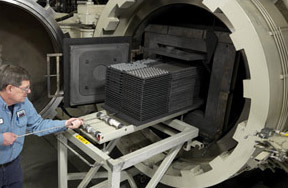 We’re your custom-molded carbide experts! We are independently owned - guaranteeing you complete confidentiality. 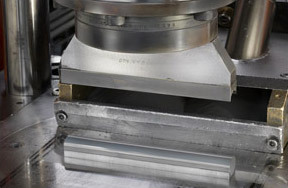 We do more on our end - that means less final machining and more profitability for you. We provide you unmatched consistency of product.